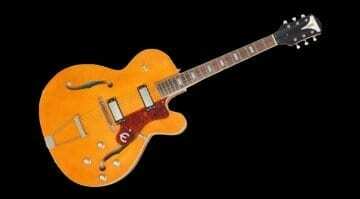 So we recently discovered a video featuring 40 years of video games tunes played on a bass. Where do you go from there? 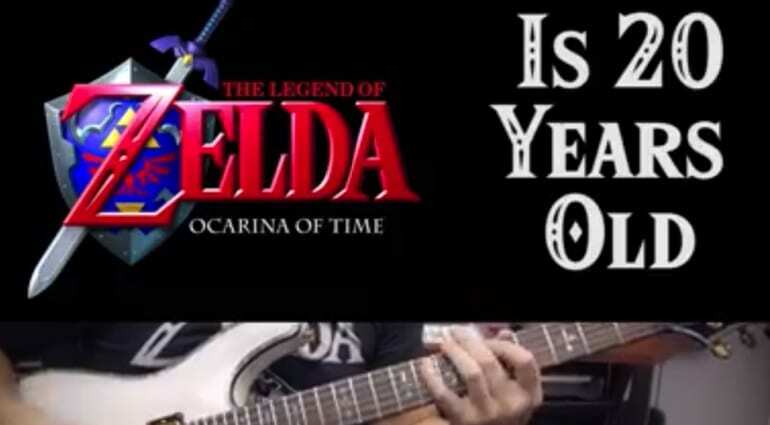 The music from The Legend of Zelda: Ocarina of Time played as a guitar medley, of course! This seminal computer game had such an epic soundtrack that it is still remembered fondly by many people. I’m impressed by Gerry’s rendition of the Ocarina of Time score. That’s some real dedication and love for the Nintendo classic. 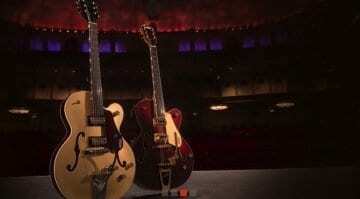 The equipment used includes a Helix rack with Rosen Digital Cab IRs and a selection of guitars including a Schecter Hellraiser C-1, Schecter OMEN-7, Schecter Stiletto Stealth-5 and a Gibson Les Paul Studio, plus a Sunlite GCN 1600G. Released back in 1998 for the Nintendo N64, the game was an instant classic and sold a huge amount of units. 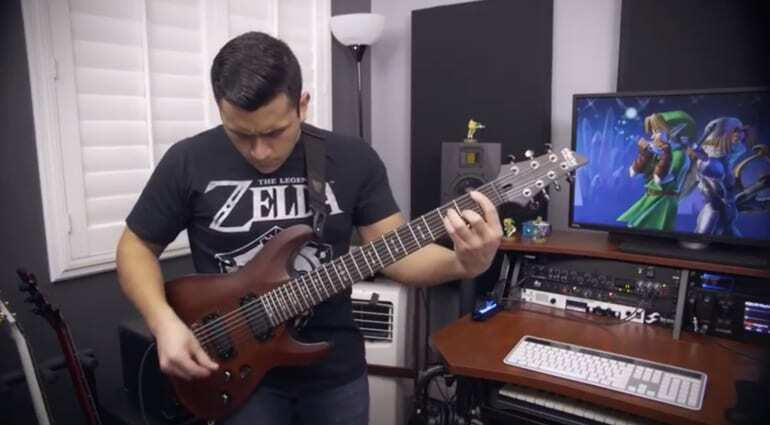 I’m sure its melodies and catchy hooks are something that many guitarists would love to be able to achieve in their own writing, so it makes sense that a guitar player would cover the game score in honour of its 20th Anniversary. You can check out more of Gerry’s work on his Instagram channel and of course his YouTube page. The video is well worth a watch and if you are a Legend Of Zelda fan, then I am sure it will bring back a ton of great memories for you. 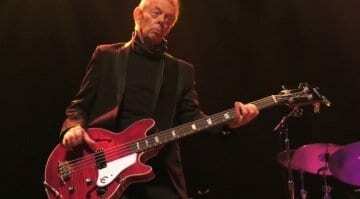 Epiphone Limited Edition 20th Anniversary Jack Casady Bass: Hot Tuna!